For as long as insurance has existed, there have been people who attempt to take advantage of it. Most of the outlandish stories that insurance agents hear end up being cases of fraud, but in some very unlucky cases, outlandish things actually do happen to people and end up costing them a lot of money, especially if their insurance claim is denied due to how ridiculous it sounds. One such incident occurred when a woman was driving her Range Rover to pick up her kids from school. As she was driving, she felt something tickling her leg. When she looked at her leg, to her horror she saw a massive, hairy spider crawling up it. The woman forgot her surroundings and started frantically shaking her right leg to get the spider off. During her battle with the spider, she drove straight into a tree. Another crazy insurance claim involved a pair of stiletto heels and a piece of toilet paper. A woman was using the bathroom at a busy restaurant/bar, when a rogue piece of toilet paper attached itself to her stiletto. The woman then slipped on the toilet paper and fell, breaking her wrist. She ended up trying to sue the restaurant, but failed because they found her stilettos and intoxication were more of a factor in her slipping than a slippery floor or low-quality toilet paper. Another hilarious insurance claim involves a woman rear-ending another car. The woman claimed that the car in front of her stopped abruptly, so the rear-ending wasn’t her fault. However, when two witnesses of the accident were questioned, they said they saw the woman eating a bowl of soup and steering with her elbows. She lost the case. 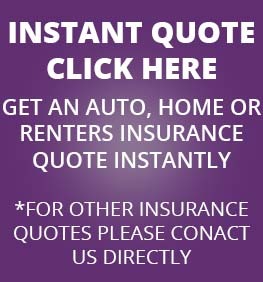 Finding quality insurance can be a pain, but JMI Insurance in Portland, Oregon, prides itself on being a reliable insurance agency. We offer Winery Insurance and Restaurant Insurance in the Portland Metro Area. 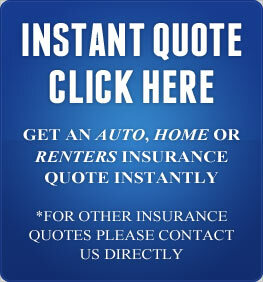 Call us today or visit the website to get a free quote.